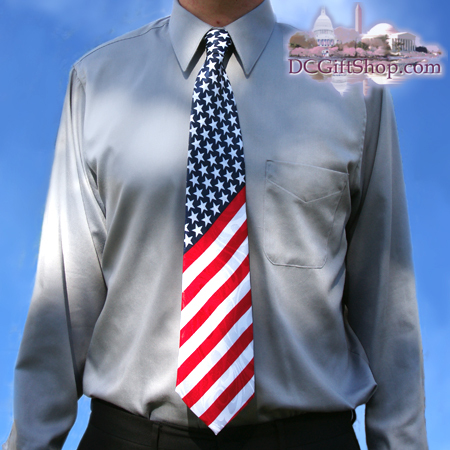 Our patriotic USA stars and stripes necktie is a popular seller. The American Flag is one of the United States most widely recognized symbols. 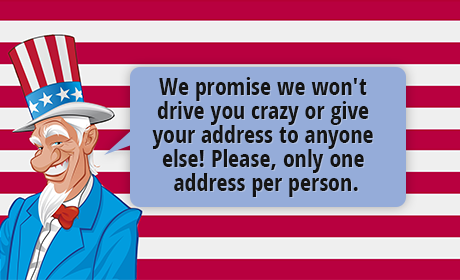 Within the United States the American Flag is frequently displayed, not only on public buildings, but on private residences. Throughout the world it is used in public discourse to refer to the United States, not only as a nation, state, government, and set of policies, but also as a set of ideals.